The Rebel Sweetheart. : 5 Important Baby Safety Equipment To Go For. Parents are busy these days and it’s next to impossible for them to be on constant surveillance on the baby. Accidents are not uncommon when you have a toddler at home as the little mind is always curious about anything around and too innocent to gauge the risks. Thus, it’s always advised to invest on some baby safety equipment to ensure proper security for your tiny one, when you cannot be around him or her. Safety gates are a must have when the baby starts crawling. The tiny hands and feet are always curious to climb up & down the stairs which might lead to serious accidents. 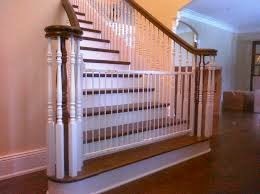 Hence, you should take care to install safety gates at both ends of thye stairs and keep them locked to prevent falling accidents. This is another important safety device when you have a little one at home. The monitors alarm the parents whenever the baby wakes up crying so that they can immediately rush to the little one. 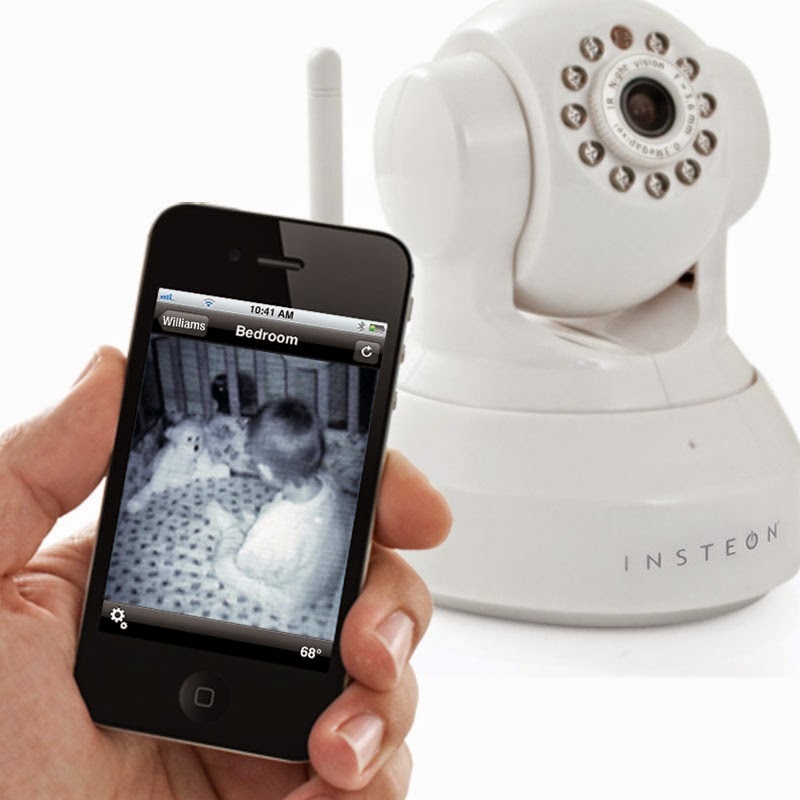 There are video baby monitors which are designed to transmit live visuals of the baby that enables the parents are always aware of the activities of the little one- even when they are not in the same room. Baby Monitor 101 is one of the best resources for parents to find a lot of info about video baby monitors. Find more here: http://www.babymonitor101.com/video-baby-monitors/. Photo credit: Girl Gone Mom. If you don’t have bars on your windows, window latches are really important when you have a baby at home. Toddlers have this tendency to climb up to the windows and you can imagine the possible disaster when there are no bars to stop them. 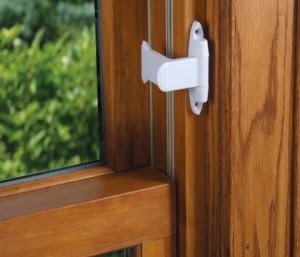 Safety latches on the windows would prevent a wide opening, lessening the chances of climbing out. You should also make sure to get safety latches on drawers, cupboard, fridge and oven. This will prevent access to dangerous things like scissors, knives, glass bottles and so on. Photo credit: Safe Sound Family. 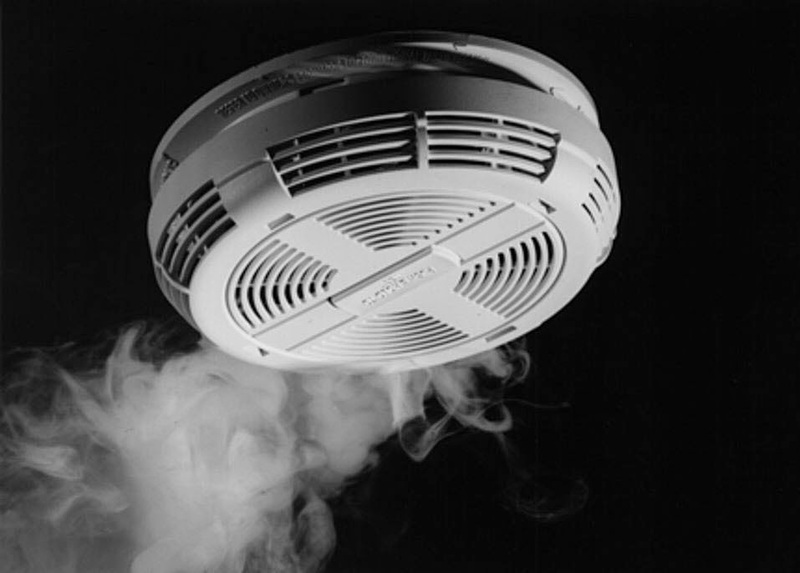 You should install smoke alarm at each of the floors of your home. This will help you to rescue the baby and the family as well in time, if there is a fire accident in your home. Photo credit: Baby Safety Shop. Then, you must arrange for protectors for the sharp corners and doors. 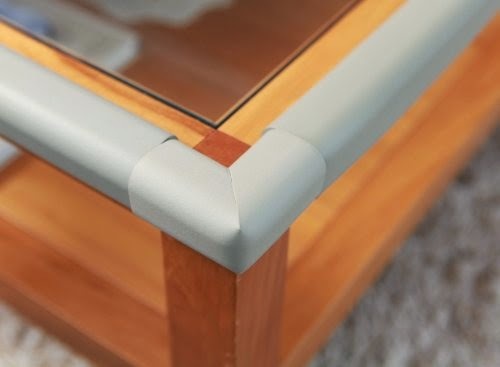 The corner protectors work to cover up the sharp furniture-corners & also help to prevent cases of bumped heads. On the other hand, door-slam protectors clipped over door ends prevent chances of slamming on the tiny fingers. I find the smoke alarm the most useful out of the selection of items. We tried baby latches before but it wasn't really that failproof as the kids were able to remove it quite easily. These are all important safety products if you have a baby. Don't forget a co2 detector too. Every one of these are very important. Gates are good to have. All of these are definitely must-haves when you have a baby. I wish I would have had one of the fancy monitors with all of mine. These are great ideas for baby safety. I will pass this one along to my friends with babies! Totally great list! We couldn't live without our safety gates! These are all important things for moms to add to their check list. If one is missing, accidents could occur.